In our politically correct, pluralist, multicultural, quite nice country, there is almost no situation in which generalising by race is publically acceptable. Almost. One bastion of racial profiling remains somehow alive and well; political analysis. If you watched any coverage of the 2010 NSW state elections, you would most likely have heard of Barry O’Farrell’s appeal to Chinese, Lebanese, and Vietnamese voters and of how Labor had lost its stranglehold on the non-white vote. While a fairly demure phenomenon in Australia outside of local elections, dividing the population into the ethnic voting blocs of black, white, and Hispanic has been common practice among American analysts for quite some time. Do these distinctions have any merit? On the surface of it, yes. 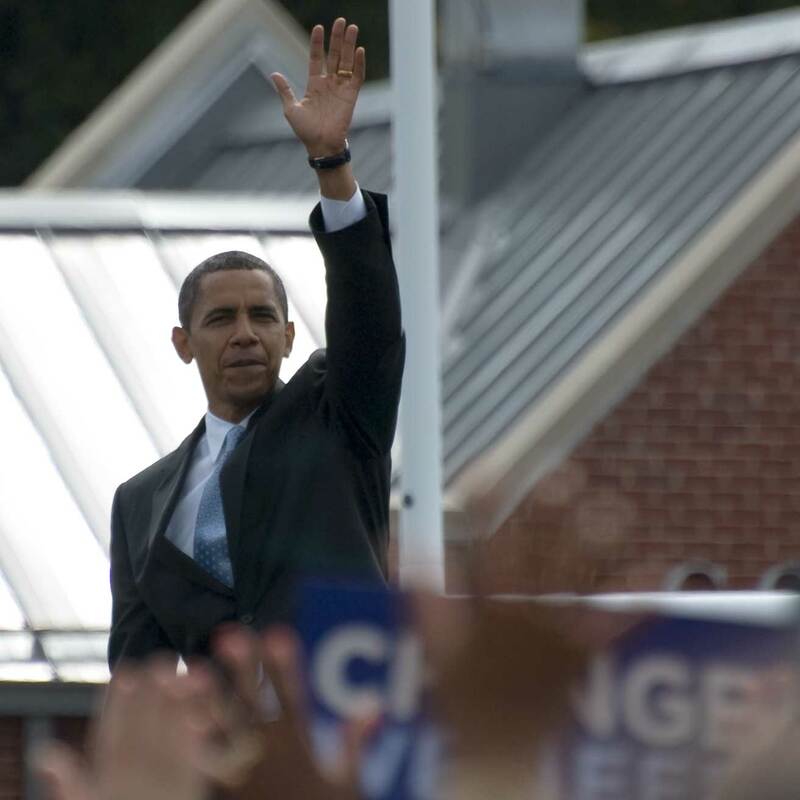 Barack Obama’s approval rating as of this writing stands at 52 per cent overall according to Gallup, but in terms of individual ethnicities, Obama has a 37 per cent approval rating amongst whites, a 58 per cent approval rating amongst Hispanics, and an 87 per cent approval rating amongst blacks. The divides between these numbers are simply enormous, and lead to a final figure which does not really reflect any particular group. More to the point, however, analyst after analyst has pointed out that should Obama lose ‘the black vote’, he has absolutely no hope for re-election in November. This reliance lead to widespread tittering amongst left-wing commentators after Obama announced his support for gay marriage. The conventional wisdom was that the black vote strongly disapproved of gay marriage, and as such Obama was risking his re-election prospects by making a statement that, although admirable in its support, could not really enable any new legislation in and of itself. As it happened, however, black approval on gay marriage moved toward the President’s position, though supporters of it are still in the minority. As soon as this change became apparent, a variety of explanations were accordingly wheeled out. Most of these revolved around Obama leading the black community to this new movement. So there are real differences in voting preferences between these demographics. The question now becomes whether or not we should continue to identify and report on differences. They may be true, but it still may not be ethical to state them. By the bounds of social convention you and I are discouraged from generalising preferences by race, even if those preferences are true. It may be the case that if I did a scientific poll, I would discover that something we consider to be a racist stereotype may actually be true. I could, for example find black people generally prefer fried chicken, or watermelon, or whatever foodstuff black people stereotypically eat, to other foods. Even if this were the case, I would still not say: “black people generally prefer X to Y” out loud because those preferences would have absolutely nothing to do with being black. The experiment would show correlation, not causation. In our case, while there may be a correlation between having black skin and being against marriage, nothing about having black skin directly causes somebody to be against gay marriage. It reinforces the idea that blacks are some sort of homogenous community, completely disengaged from the society as a whole, without any possibility for integrated political presence. The obvious answer to my politically correct angst is that we use ethnic terms as rough placeholders for actual communities, founded on some sort of historically shared experience. My response to this is that if we can we should probably find less totalising placeholders. Your ethnicity should not automatically denote your community, and referring to ethnicities and voting blocs does just that.